Description: Steven DaLuz discusses his creative process and working with encaustics, oil, gold leaf and more! Steven DaLuz discusses his creative process and working with encaustics, oil, gold leaf and more! 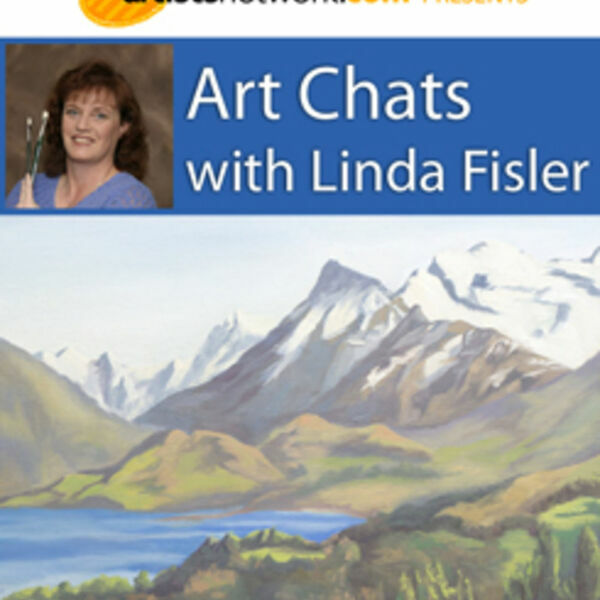 All content © 2019 All Things Creative with Linda Riesenberg Fisler.